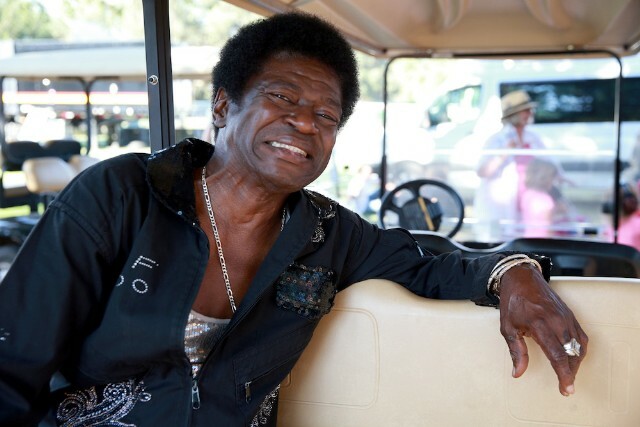 Daptone Records soul singer Charles Bradley has canceled the rest of his tour after announcing the stomach cancer that he survived last year has spread to his liver. He was scheduled to tour North and South America through November before spending the remainder of the year traveling Europe. Bradley had been doing live performances throughout this year after being diagnosed with a stomach tumor last October.